Pita Pit International brings the highly successful Pita Pit concept created in Canada to customers throughout the world, outside of the USA and Canada. Our Focus: To do our part to help create a world where people can enjoy healthy AND delicious food in a fast casual environment. 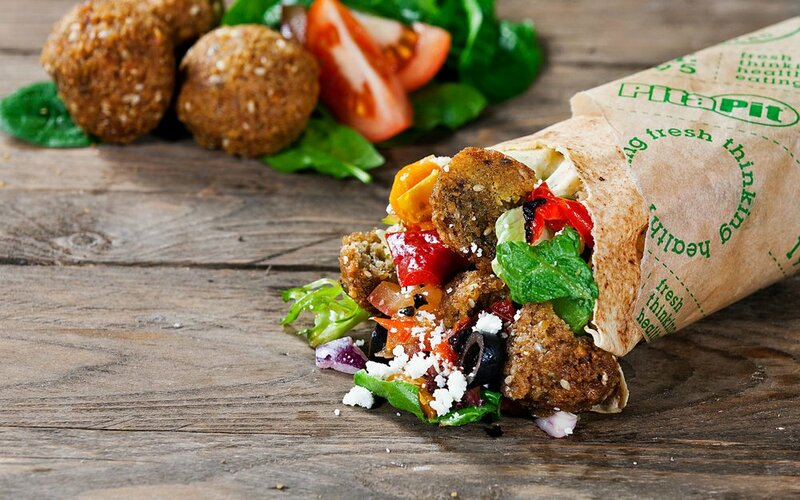 In 1995 Nelson Lang rolled out the very first Pita Pit in Kingston, Ontario with a vision to provide a healthy alternative to fast food restaurants. The success of this “Fresh Thinking” concept led to its franchising across Canada starting in 1997, followed by the United States in 1999. 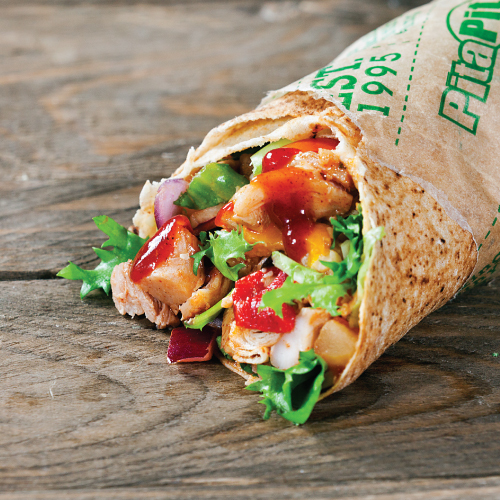 Pita Pit International was formed to bring the Pita Pit concept to the world and has grown steadily since the first international location opened in New Zealand in 2007. You can read the Case Study on our opening in New Zealand Here. Nelson is still the heart and soul of the organization, and his leadership has ensured that Pita Pit is not a faceless corporation. As Nelson would say, it is all about the people. Pita Pit will always maintain its focus on supporting the many people who have made us a success: our franchisees, our customers and our partners. At Pita Pit, when we succeed, we succeed together. We serve the best, custom, handmade, & healthy Pitas. 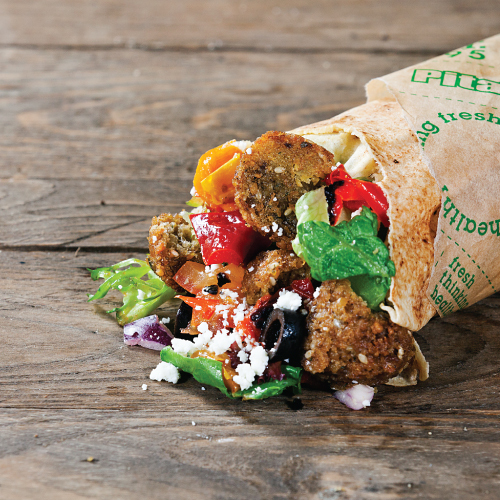 At Pita Pit, we don’t do things the conventional way; we never have and we never will. Our pitas aren’t the boring, stiff, fold-over-type pitas — they’re unique. They are custom-designed to wrap around our delicious, lean grilled meats, fresh toppings, cheeses, and sauces, so it can be eaten and enjoyed anywhere. Yes, anywhere. The office desk, walking down the street, driving the car —although we don’t recommend this! — and even on the dance floor! PASSIONATE ABOUT CREATING FRESH FOOD & GREAT CUSTOMER EXPERIENCES. At Pita Pit, we take our responsibility to our planet seriously. That is why we are leading from the front when it comes to reducing our environmental impact, and it is an area that we will never cease to look for ways to improve. At Pita Pit, sustainability is not a slogan, it is something we believe in deeply – and our customers do as well. 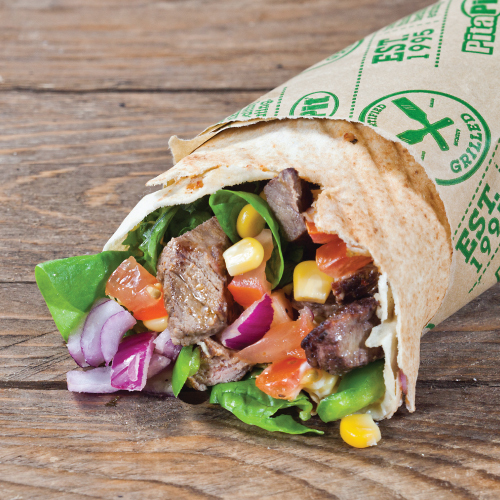 The globally recognized Pita Pit brand is perfectly positioned to lead the growing market trend towards new fast casual concepts that deliver delicious, high quality, healthy, customizable, ethically sourced and environmentally friendly products. 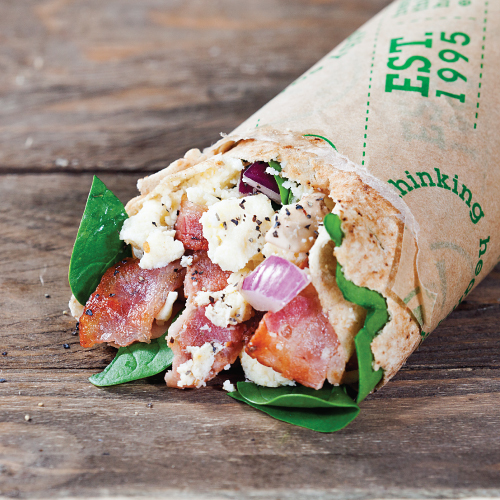 Our brand is, and always will be, anchored by our delicious and nutritious Pitas. Building on this foundation, we have carefully cultivated the following brand elements as mutually supporting pillars of the Pita Pit customer experience. 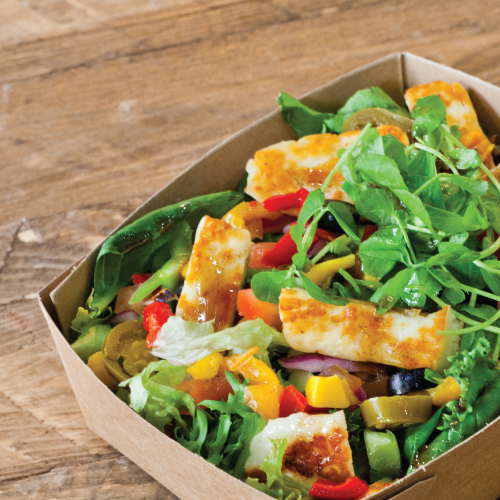 Healthy: Guilt free dining pleasure – how often do you get that? Modern, Natural Design: Who wants to eat in a neon box!? Interested In Becoming A Master Franchisee? Take it to the next step! We are always open to receiving and evaluating proposals from great partners anywhere around the world! Currently we're actively recruiting partners in Europe and the Middle East. 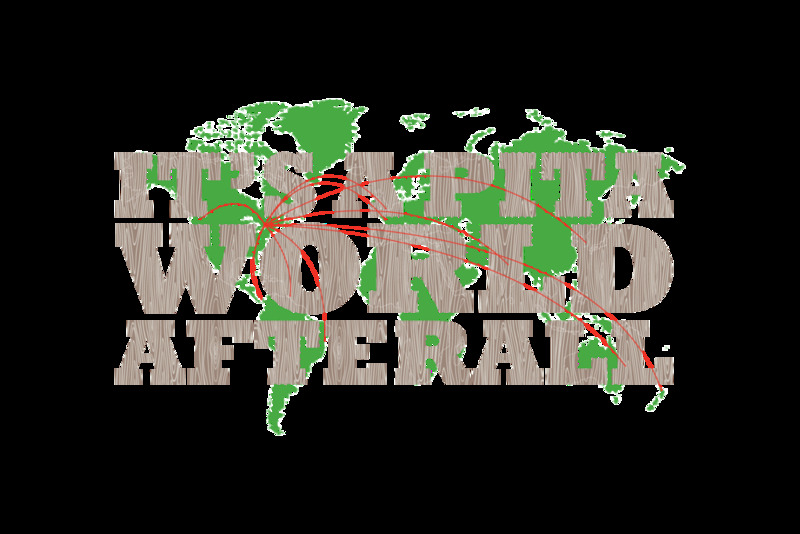 Check out what's happening around the world at Pita Pit Australia, France, India, Ireland, Kingdom of Saudi Arabia, New Zealand, T&T, and the United Arab Emirates!